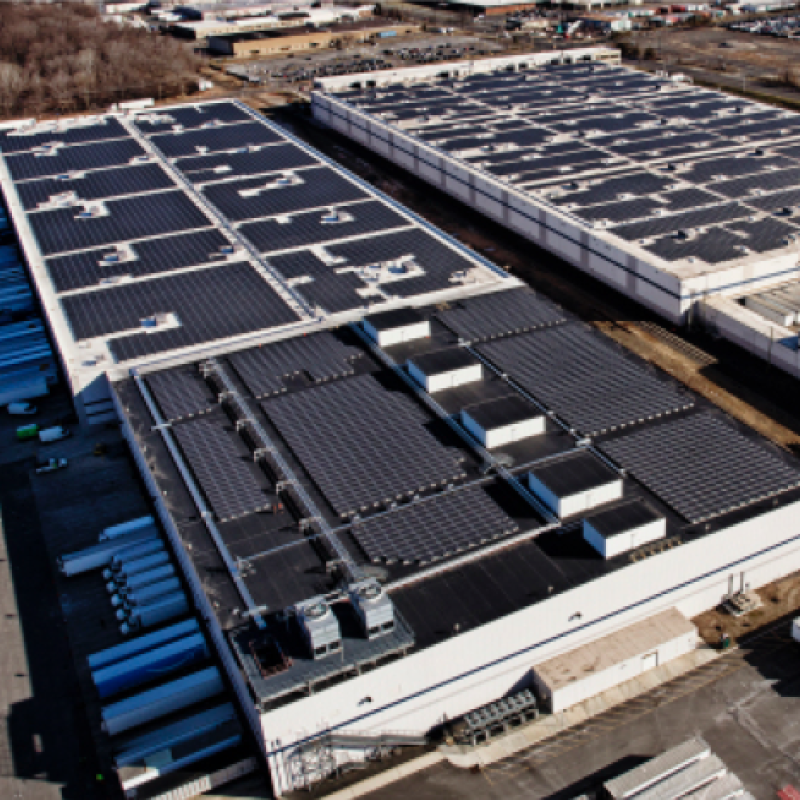 This new site will help Amazon strengthen delivery services for customers and sellers Amazon will create around 80 jobs at this location in the coming year as it keeps innovating in logistics. 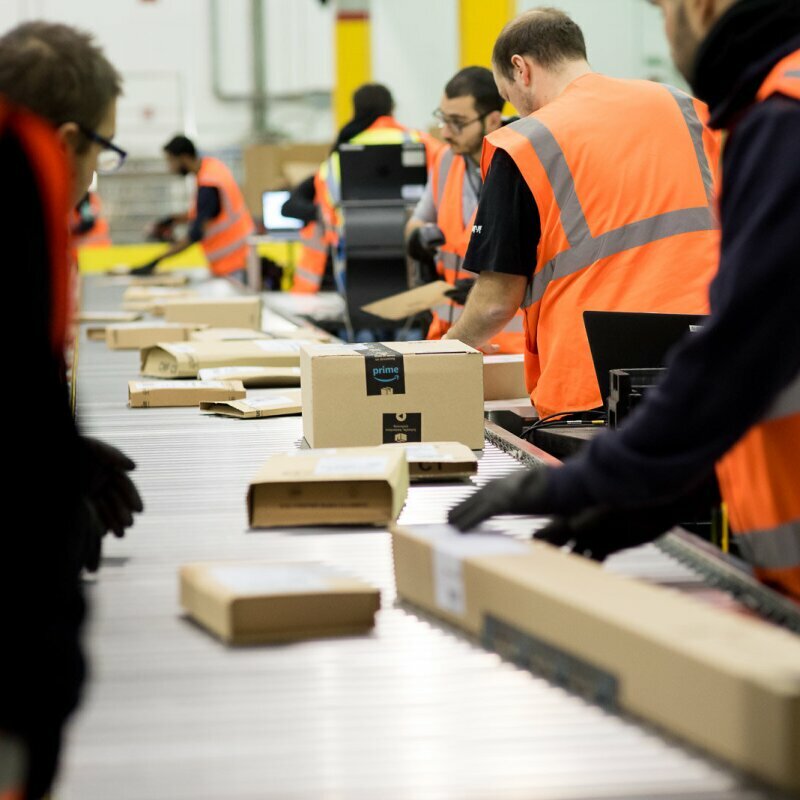 Amazon today announced the start of operations of its delivery station in Alcobendas, Madrid, which will add capacity and flexibility to its operations in Spain to provide faster deliveries to its customers, as well as better serve the companies selling at Amazon and benefiting from its fulfilment network. The new delivery, with an approximate footprint of over 15.000 m2, will create around 80 direct job positions in the coming year in Spain. The delivery station will enable local and regional carriers to provide faster delivery of customer orders from Amazon. Furthermore, Amazon’s partner carriers will optimize time of delivery by using sophisticated software to recommend delivery routes and take into account several variables, including speed limits and daily traffic patterns. "Once again a great international brand chooses Alcobendas to continue its expansion. 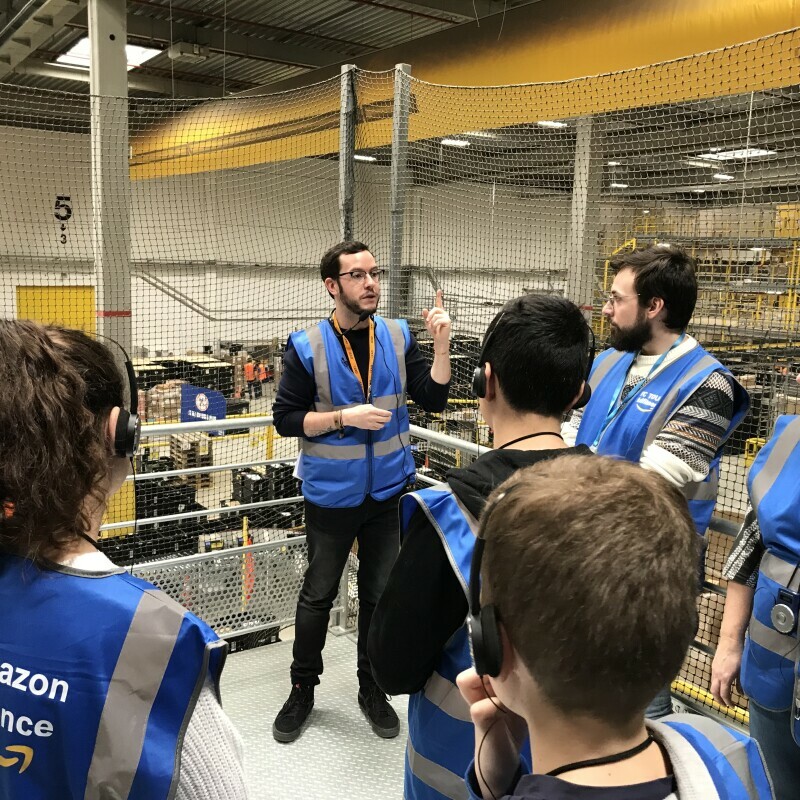 The relationship with Amazon has been easy going, its confidence in Alcobendas' HUB and in the municipal employment service, have encouraged that neighbors of the city have been chosen in the recruitment processes for the opening of this new center. I can only welcome Amazon to this great city and wish them much success ", says the Mayor of Alcobendas, Ignacio García de Vinuesa. 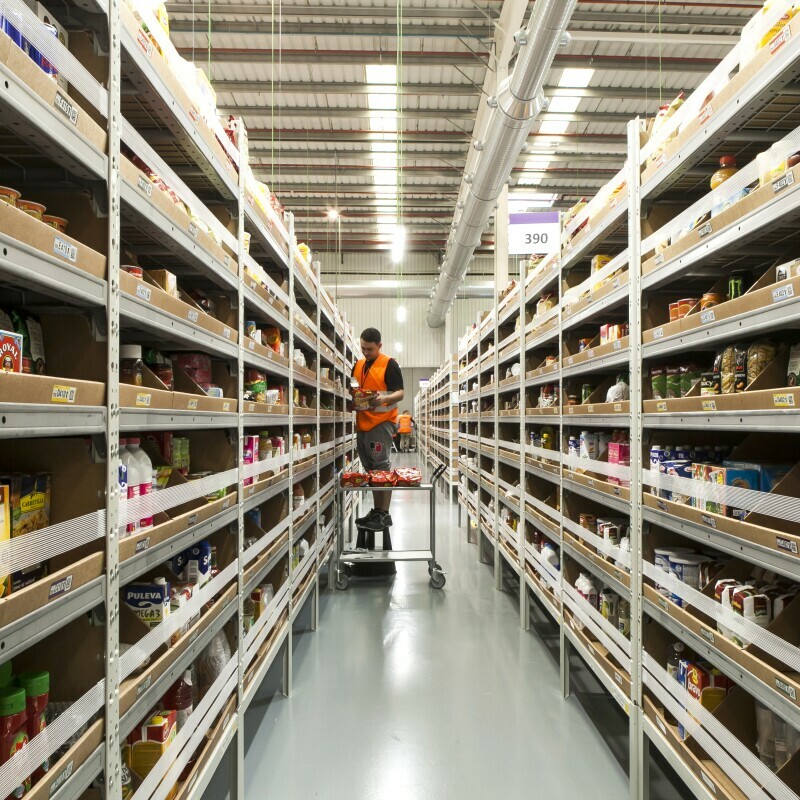 Amazon’s fulfilment network in Spain includes the San Fernando de Henares (Madrid) Fulfilment Centre, the company’s first logistics site in Spain, which started operations in 2012, a year after the launch of Amazon.es, and a site in Castellbisbal (Barcelona) dedicated to Amazon Pantry, the service that allows customers to buy thousands of their everyday essentials at everyday sizes with no minimum purchase. The company will open new fulfilment centres in El Prat (Barcelona) this fall, in Martorelles (Barcelona) and Getafe (Madrid) by autumn 2017 and in Illescas (Toledo) by autumn 2018. Furthermore, Amazon is operating two urban fulfilment centres in Madrid and Barcelona to provide ultra-fast deliveries to its Prime customers in these cities through its Prime Now service. Amazon recently announced the opening of its new delivery stations in Getafe (Madrid), Paterna (Valencia) and Seville (Andalucía) to strengthen delivery services for customers and sellers. On top of these investments in its European logistics network located in Spain, Amazon opened its corporate offices in Spain in 2012 and has also selected Madrid to establish its Tech Hub in South Europe to both support Amazon Business, the company’s B2B marketplace, and develop customer-facing features and services for its 5 European websites. 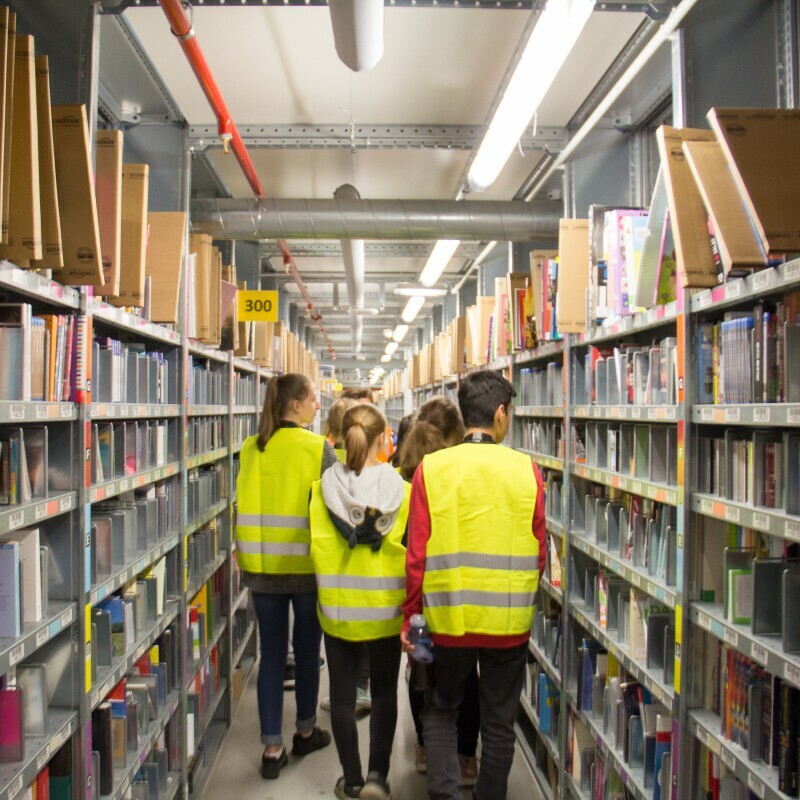 In March the company announced it will create an additional 500 jobs until 2019 by opening in Barcelona its Seller Support Hub, a multilingual team dedicated to assist small businesses from France, Italy and Spain selling on Amazon Marketplace. Combining all full-time positions across its different businesses Amazon plans to grow its Spain-based workforce from over 1,000 permanent employees today to more than 1,600 by the end of 2017. 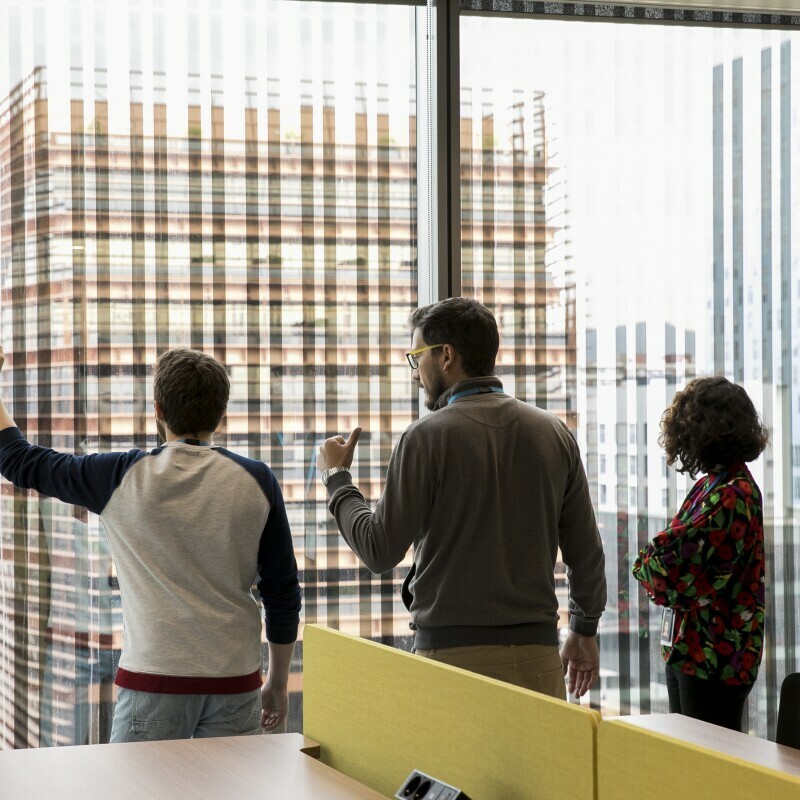 Amazon Marketplace has already enabled thousands of Spanish entrepreneurs to increase their sales and expand their business abroad: in 2016 the international sales of Spanish SMEs selling on Amazon exceeded 200 million euros. Today, these companies employ more than 2,100 people to handle orders from Amazon customers all around the world.